Movie marketing is not only about its promotion but filmmakers also need to keep an eye on the people that share the prints of movies online illegally. 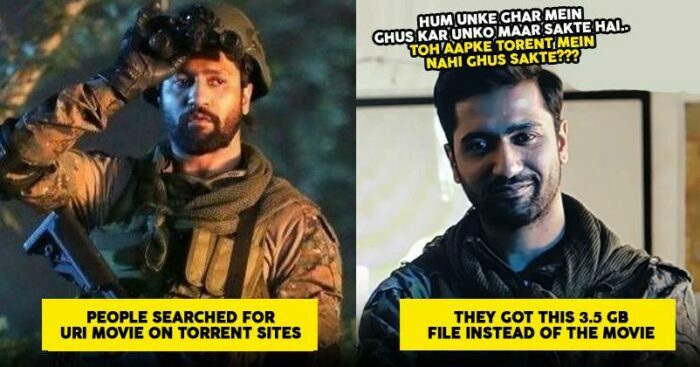 Piracy is not a new problem but it is something that brings big loss to everyone involved in the entertainment industry. 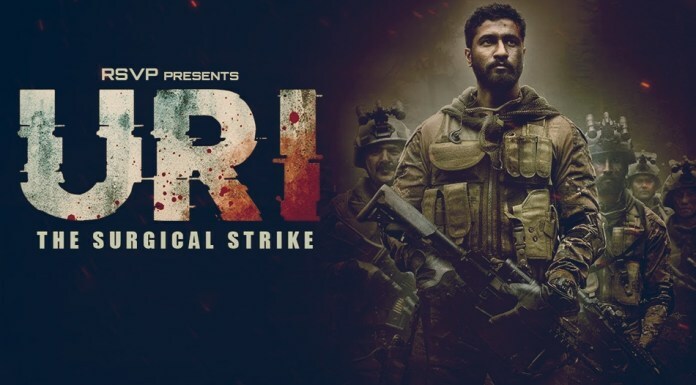 Commenting on the one-of-a-kind initiative, Uri director Aditya Dhar told IndianExpress: “Piracy is one thing that bothers filmmakers the most. For any film, it is very damaging to see their film getting released on Torrent or Pirate Bay because there are so many people who have worked hard on it and so many things are dependent on the film doing well at the box office. Even a difference of a few crores puts a lot of pressure on the producers and the film. The video is going viral on Facebook. It will not only promote the movie but also help boost the anti-piracy movement. This is not the first time when we’ve seen such marketing gimmick. Earlier, the makers of Gujarati film Karsandas made a similar video along with trailer in loop and packaged it to look like a leaked full-length film. It was done around 1st April 2017 as part of the April fool prank.